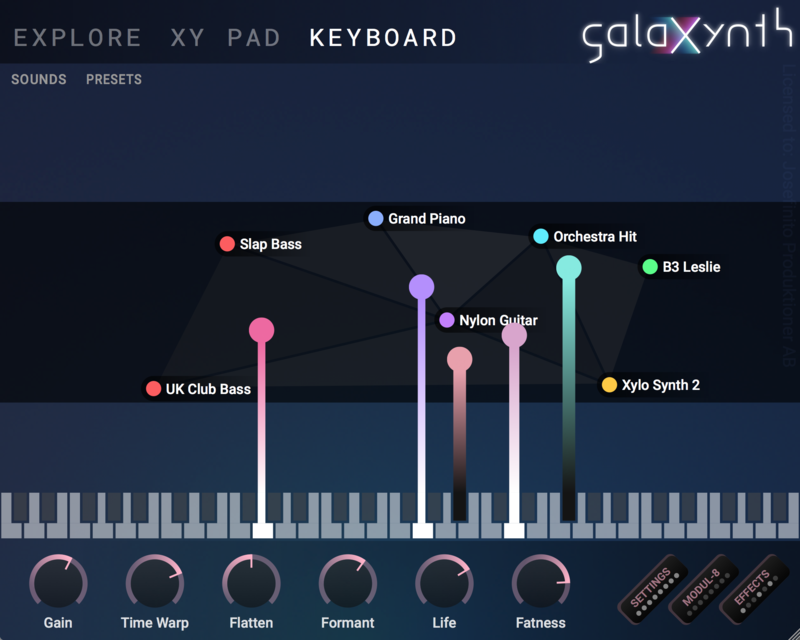 GalaXynth is the amazing invention. Detailed information is in official website, manual, press kit. I have always been careful for pitch tuning of drums and percussions. Although drumkits of GalaXynth is not GM format like, the attention of pitch tuning is unnecessary. For example, about midi note 51, 808 Kit is CowBell, but 909 Kit is RIDE. SOUNDS placed at The Canvas, Between 808 Kit and 909 Kit, Try Mix and morph while moving the white sound marker. There is no discomfort, pitch of CowBell and RIDE is the same. This phenomenon is reproduced in all drumkits, let enjoy of combination of many different drums and percussions. GalaXynth is exactly what I was looking for. Further, the sound generated by randomizing from various approaches is also the starting point of creation. 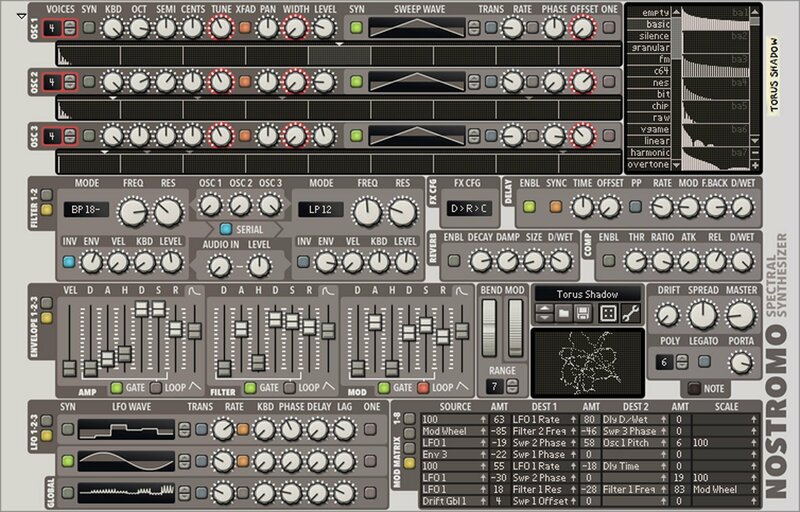 I'm using lots of Rack Extensions, ReFills and VST Instruments on Propellerheads Reason. That said, let me introduce some of my favorite other devices to you from now. First, let me introduce a unique device. I like NES sounds. 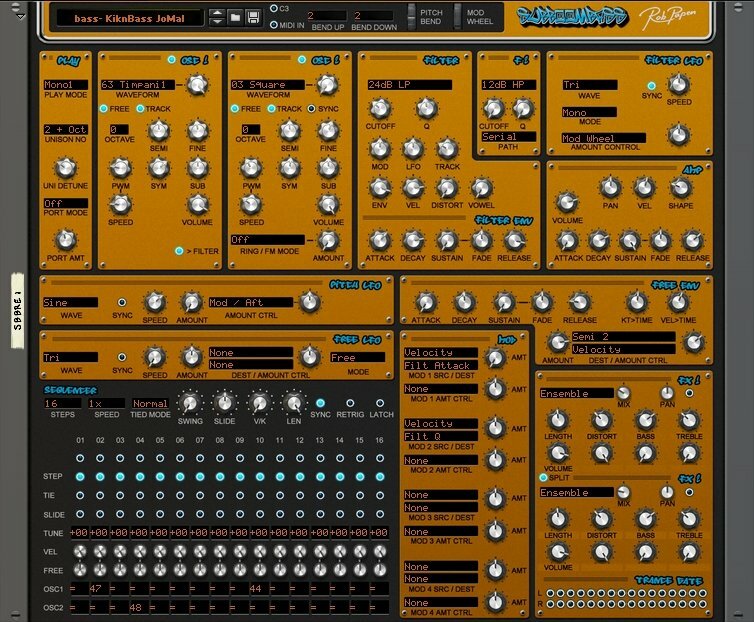 Propellerheads Reason can make any sound. Although you can output sounds such as vintage computers and video game consoles even with default devices such as Subtractor, Thor, Europa etc... I recommend using Chip64 as necessary. Because, Chip64 is very simple so. ST-1 is an emulater of Speak & Spell. If you do your best, Thor will speak is also possible but, ST-1 is very easy. If use this you can other work in extra time. I love ACID. ABL is an emulater of Roland TB-303. If you want quickly to achieve, without hesitation you should use ABL. This is the strongest device in Rack Extensions. These above three is a very distinctive devices. each devices is simple but within Propellerheads Reason by combining with other devices enrich your expression. The above was a unique device, next, let me introduce a powerful device in a specific field. 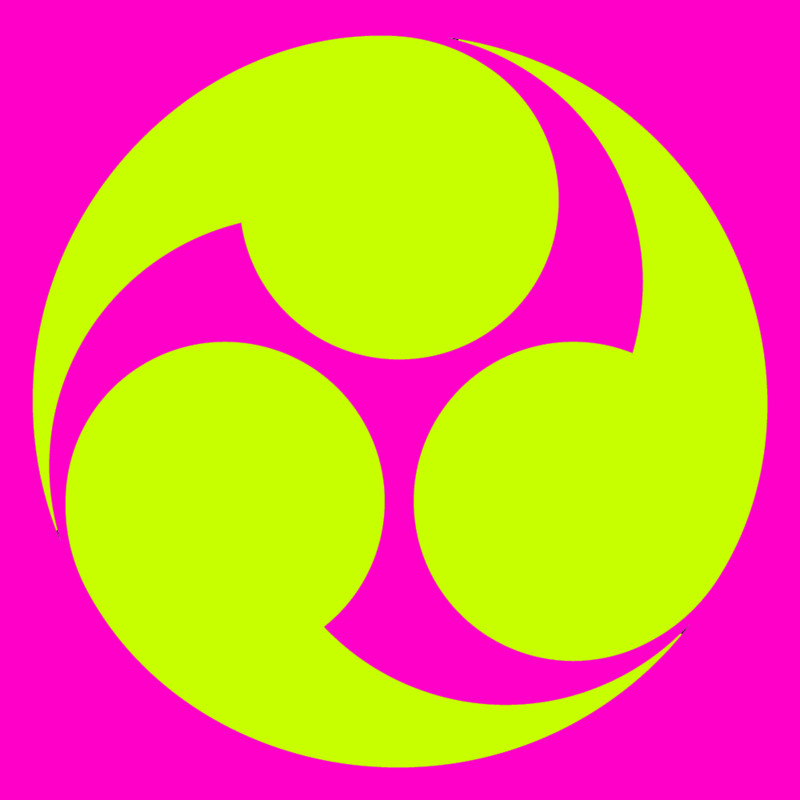 They are expert of SuperSaw. If do you want SuperSaw sound soon, for the time being use Megasaur or SAW-1. Undoubtedly, although SuperSaw possible even for default device, I say again, they are expert of SuperSaw. He is expert of Hoover sound. 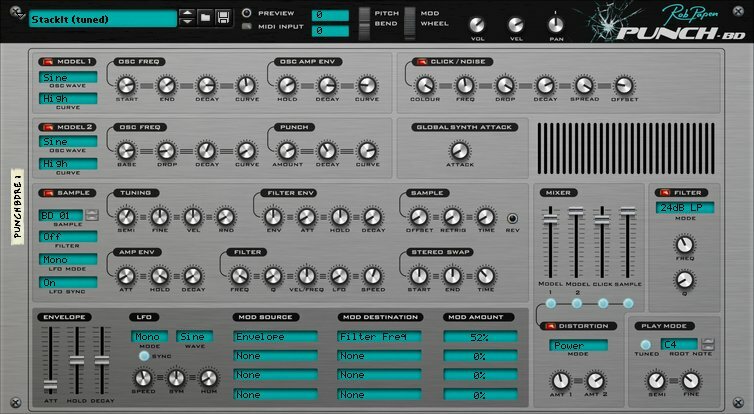 ReDominator is an emulater of the Roland Alpha Juno. If do you want Hoover sound soon, for the time being use ReDominator. I say again, He is expert of Hoover sound. Furthermore, New Retro ReDominator which is product of eXode be very helpful. He is expert of Bass sound. 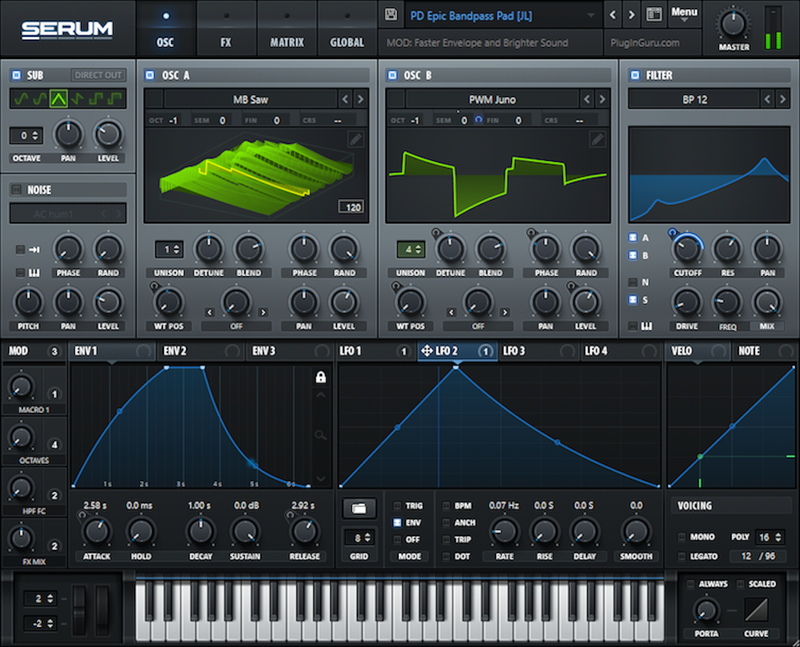 Although SubBoomBass is literally specialized in the function of Sub Bass, actually he can do Main Bass too. He is expert of Kick sound. If do you need Kick sound, for the time being, use PunchBD. He is expert of Percussion sound. A noteworthy fact is sequencer and randamizer which are his functions. 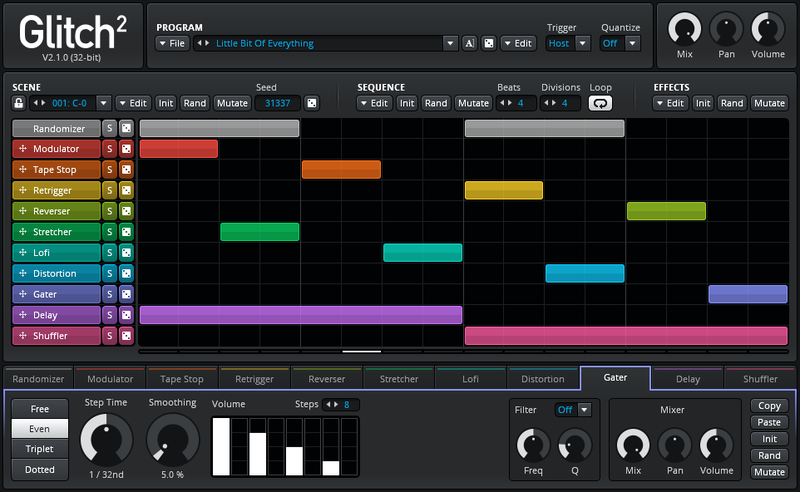 Sounds are randomized, generated sequence can be drop to DAW. He is different from ReDrum, and easy percussionist. He is an expert who makes the Fat sound . Faturator does a very good job. Thus, these seven devices, each a powerful device in a specific field. continue, let me introduce device, they has versatility and high quality. 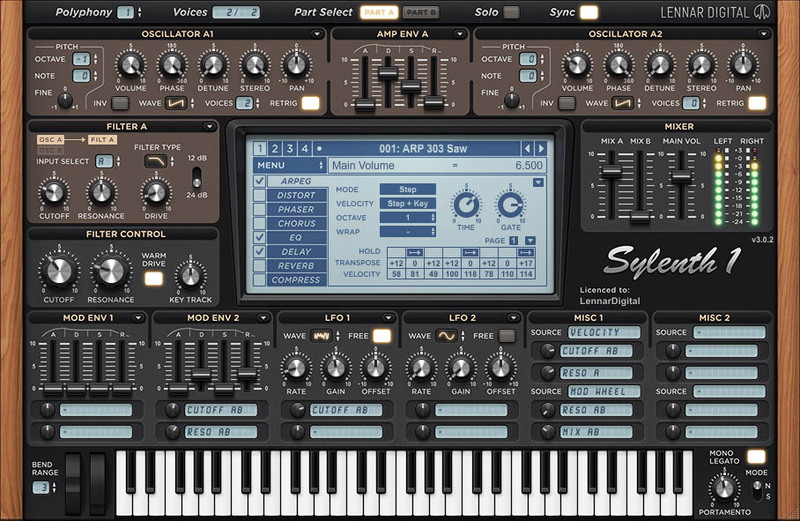 He is Legend synthesizer. Anything else explain? He is The legendary synthesizer. 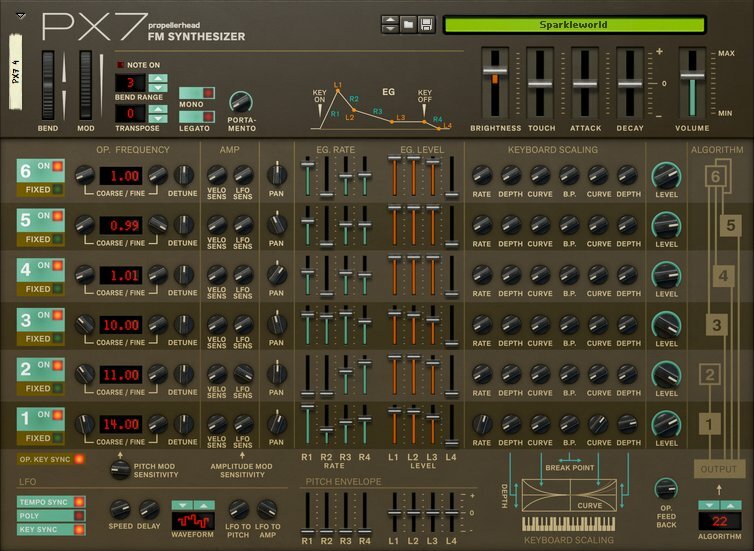 PX7 is an emulater of YAMAHA DX7. During a long history, released around the world, a library packed with almost all sounds is PX7 200k ReFill . included over 168,000 presets. This PX7 200k ReFill is free. He is also one of Legend synthesizer. Something else explain? If you want to create sounds like my work, at this point, devices collection is that's all complete for now. Finally as a extra bonus, let me introduce my favorite developers, ReFills and attractive devices. Heart of Noise is the developer I respect most. The following are quotes from the official website. Heart of Noise was founded by great scientist Svantana (aka Svante Stadler), seems that has worked with a number of players in the audio industry, including GForce Software and Propellerheads. GalaXynth behind, Svantana said. "I couldn't find any instrument that did what I wanted, so I made one," "It took three years, but now it's the only thing I use.". Heart of Noise seems that believes that music creation shouldn’t be about tweaking knobs for hours on end, searching for the perfect sound. AudioRealism is absolutely necessary developers. They did not release generic device but they released dedicated device of hit the spot. 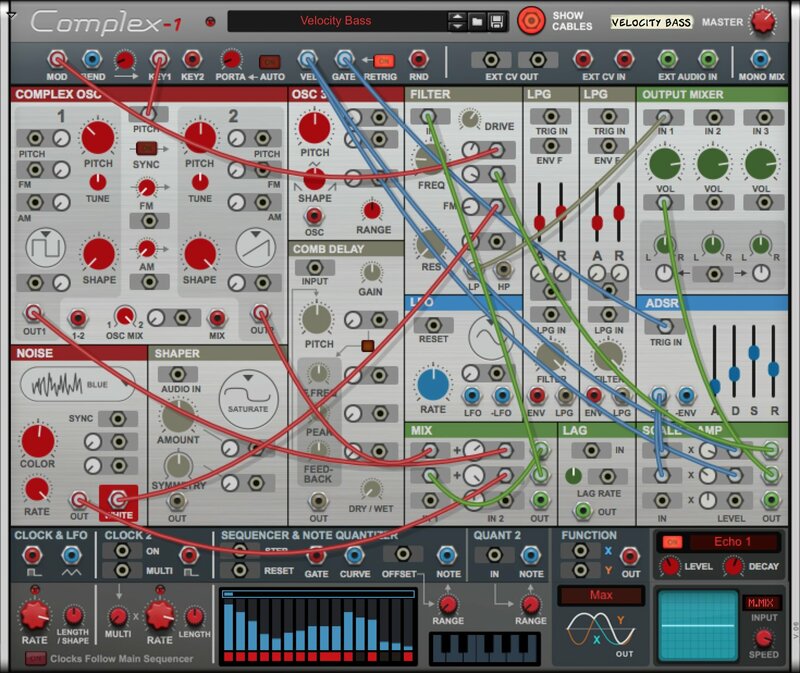 Rob Papen is also a great developer. They has double weapons. their swords are generic device, dedicated device of hit the spot. He is great geek of Synthesizer sound. If you want to create sounds like my work, will hit your zone. He is wonderful geek of Drum Machine sound. His created ReDrum groove is amazing. 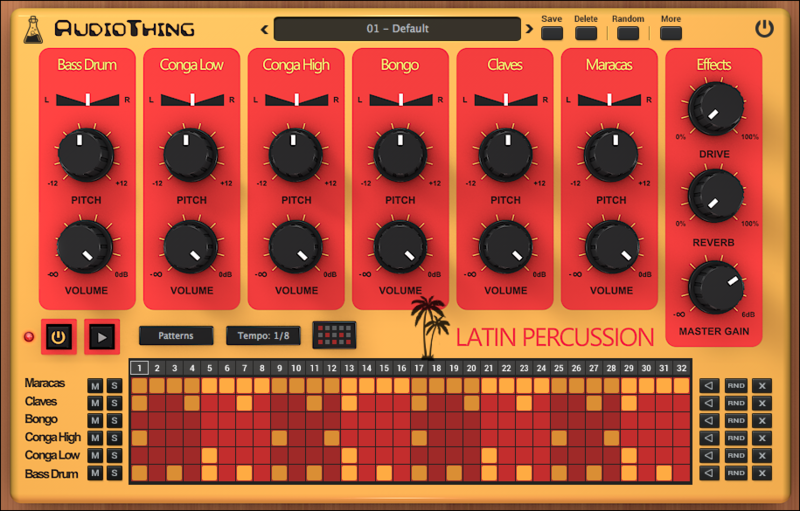 They have released several excellent drum machines. The above is the RV 7000 Mk II presets and Impulse Responses. They are very unique effectors. Undoubtedly, although these effect possible even for default device, because these are experts in each field, using by them, quick and easy unique sound create. 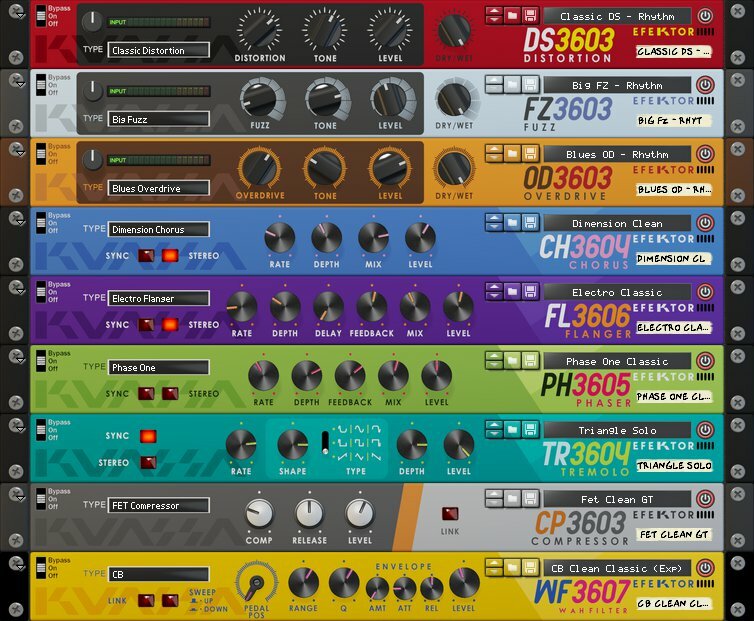 These are the effectors and their presets. like this. 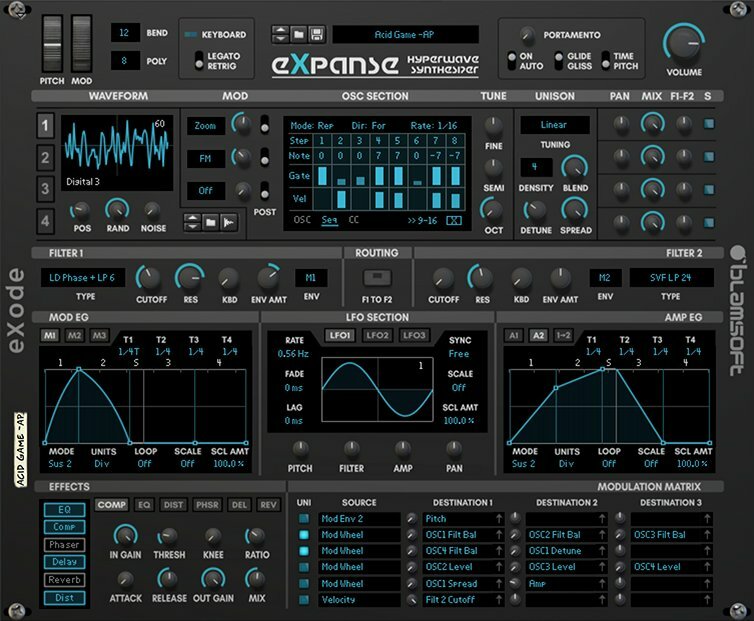 Although Serum has sound library of many choices, If you are a follower of eXode, you trial Expanse. They are although not required, respect to Vintage Machine is included. 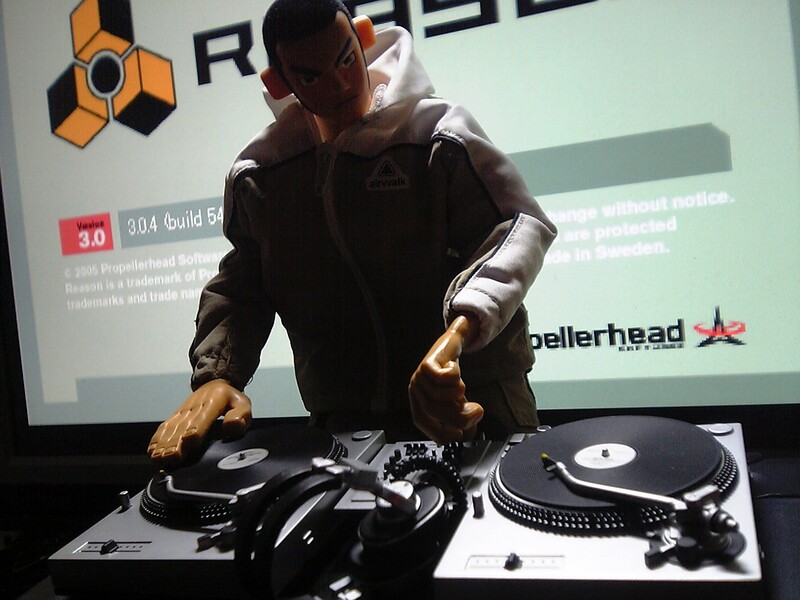 He is classical default device of Propellerheads Reason. He is also classical default device of Propellerheads Reason. He is one of Legend. Something else? He is powerful helper of drums programing. 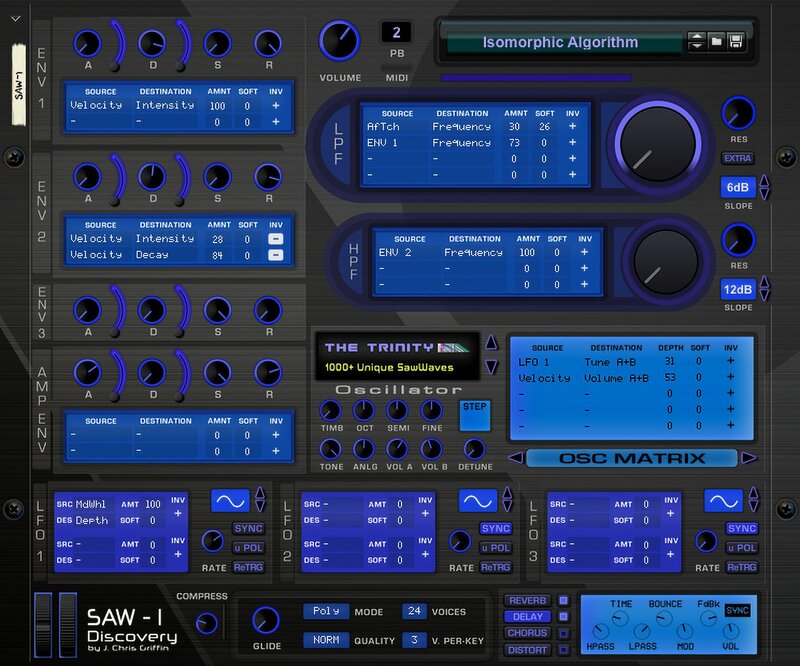 He himself has no randomizer, very compatible with Drum Sequencer, dedicated preset is substantial. 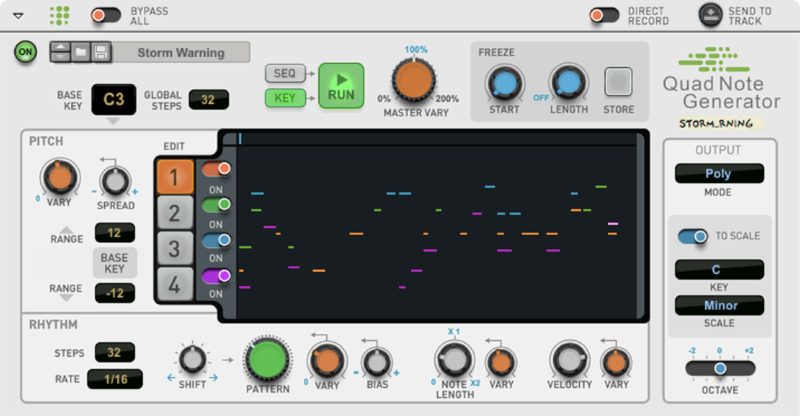 He himself has no randomizer, very compatible with Drum Sequencer, dedicated preset is substantial. The difference with Umpf Club Drums is effector. He is a good device for lazy people. We will be able to focus on sounds making at the extra time he is running. He is also wonderful as spectral synthesizer, but I think the expert of randomize synthesizer. He is dream machine. It's capable of routing at front panel. What type of trick was used, I have deep interest. They are effector bundle of second choice for me. I using them for ABL, not guitar. They were excellent ReFill experts but, also released Rack Extension. This device is doing emurate of numerous retoro game machine. This may replace Chip64 Synth position. He is excellent geek. I respecting him and his works. Besides the above, although I'm using lots of Rack Extensions, ReFills and VST Instruments on Propellerheads Reason, if you want to create sounds like my work, at this point, devices collection is that's all complete for now. Thank you.